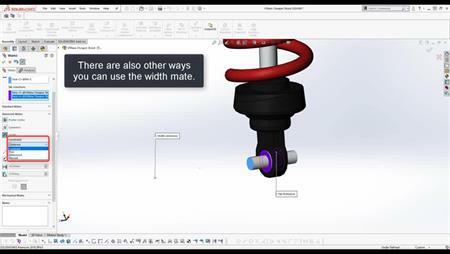 Building SOLIDWORKS assemblies is easy and intuitive. 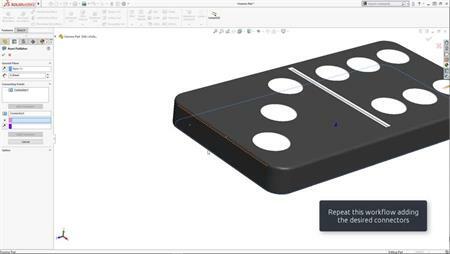 An unrivaled set of tools allows you to 'mate' SOLIDWORKS parts together to replicate how they will behave in the real world. Check your SOLIDWORKS assemblies for clearance and clash. Add hardware such as nuts, bolts, bearings and washers quickly using Microsoft windows drag and drop techniques.